It's been, what, five weeks since Google announced Android 5.1? 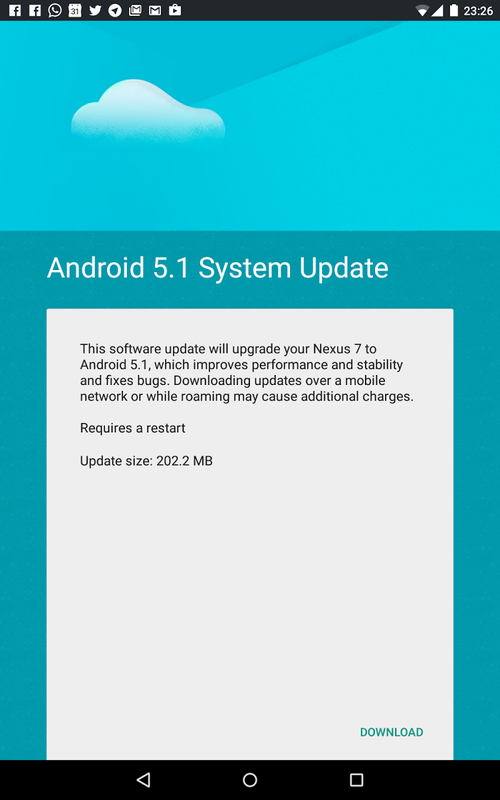 In all that time the update has still not arrived on many of Mountain View's Nexus devices. 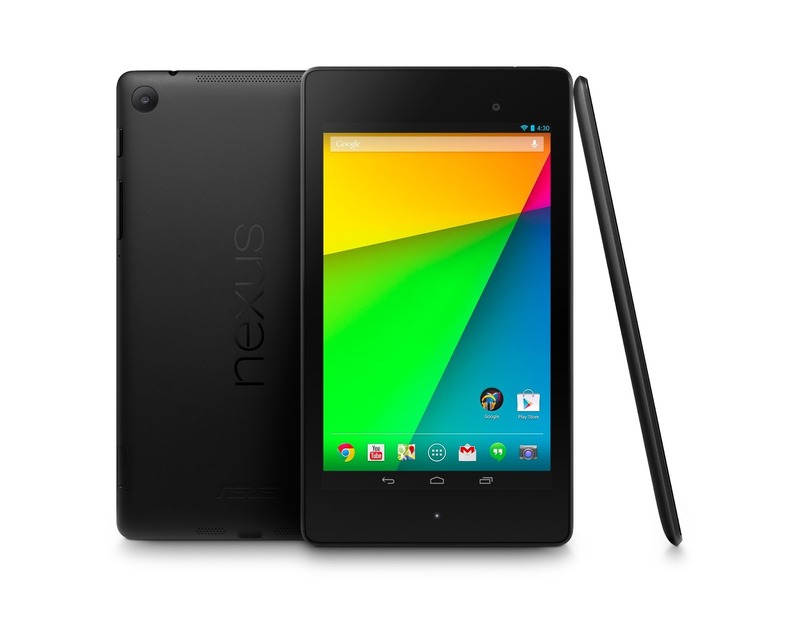 But at least one more is joining the 5.1 club today, and it's a little unexpected—the LTE Nexus 7 2013. No, the WiFi version still hasn't popped up. It's usually the LTE version of tablets that lags behind the WiFi version, but for some reason it's LTE first this time. The OTA is starting to roll out, but it might not be available from your update menu yet. Luckily, you can always sideload the ZIP file using our handy archive of OTA files.